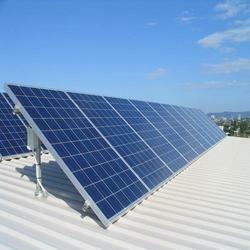 We are a unique name in the market to provide our honorable customers an exclusive range of Tata Power Solar Panel. Built in MPPT solar change controller. Protection with fuses/MCB AND MOV's.